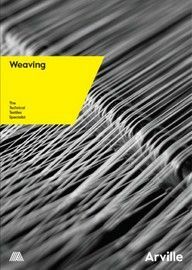 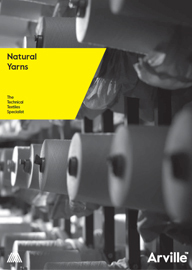 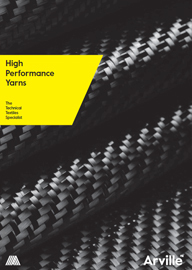 High performance yarns are spun from fibres that have unique inherent properties such as flame resistance, thermal stability, chemical resistance, cut resistance or exceptionally high tensile strength. 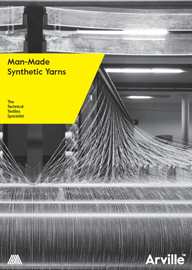 Yarns with high strength to weight ratios have allowed for improved performance, better protection and safety, lightweighting and substitution of other heavier materials which have driven innovation across a wide range of industries, including aerospace, military/defence, industrial workwear, ballistic protection, PPE and protective clothing for firefighters/police, filtration media and industrial process materials. 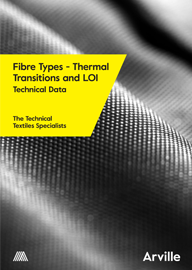 Learn more about the high performance yarns types we use within our technical textiles, including Kevlar, Nomex, Vectran, Convex, Dyneema, PEEK, Twaron and PBI.